As Agents of Mayhem fast approaches its release date Volition just keeps rolling out character trailers and today is no different. This character trailer is about Joule who we haven't heard must about thus far but looks pretty awesome. 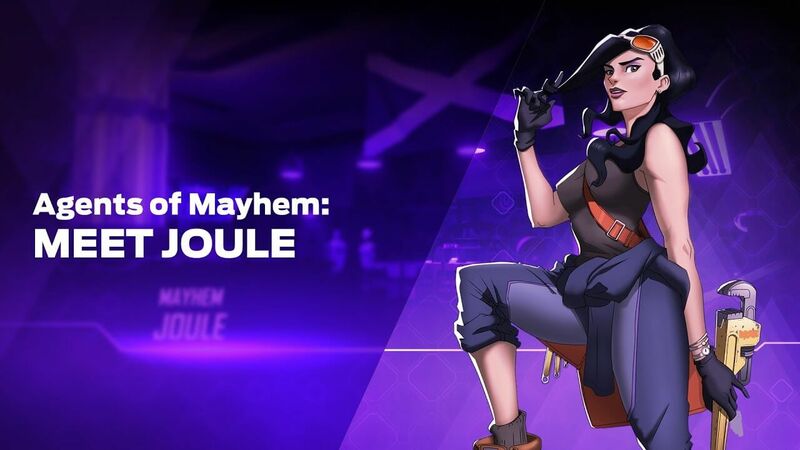 Looks different then most of the characters we have seen thus far and Agents of Mayhem will be bringing it to Xbox one on August 18th.